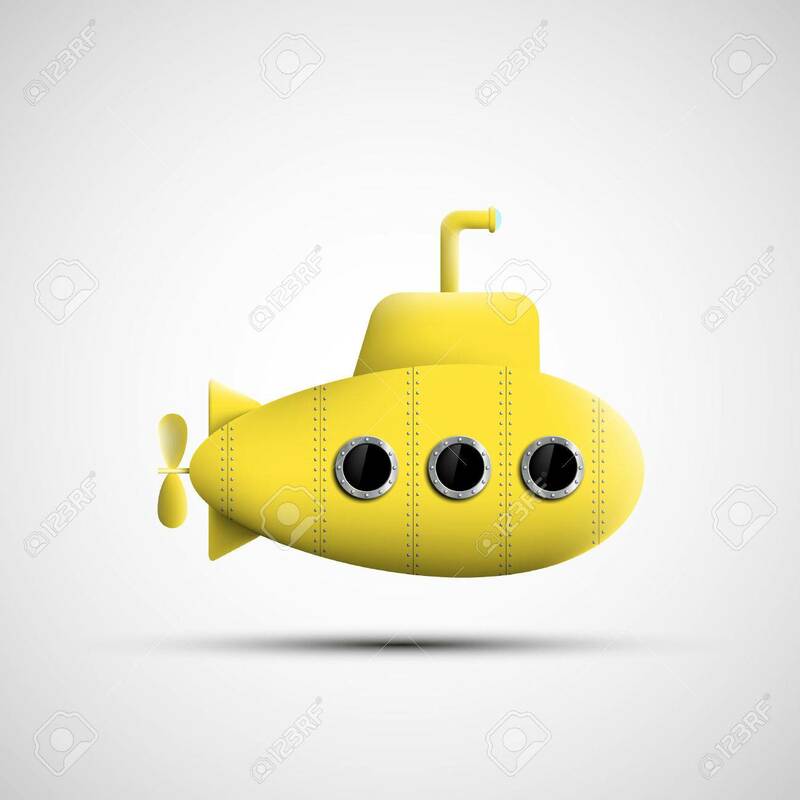 Yellow Metal Submarine. Vector Image. Royalty Free Cliparts, Vectors, And Stock Illustration. Image 40918174. Vector - Yellow metal submarine. Vector image. Yellow metal submarine. Vector image.